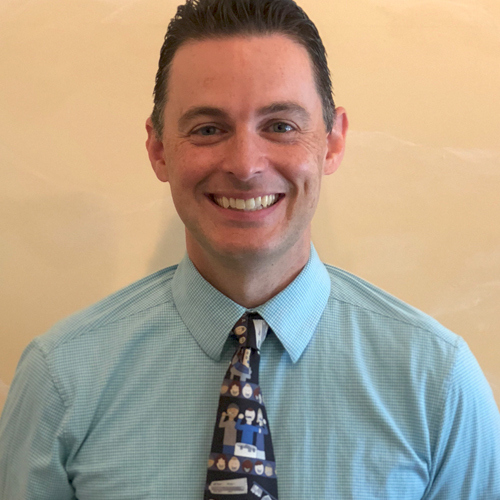 Dr. Daniel Pizzi began his practice, A Reason to Smile Dentistry, P.A. based in East Windsor, NJ in May of 2001. Dr. Pizzi is a graduate of Rutgers College, and New Jersey Dental School (UMDNJ). He graduated in 1998, and is a member of the prosthodontic honor sociey (Gamma Pi Delta). Dr. Pizzi served a 1 year general practice residency at Jersey Shore Medical Center. Dr. Pizzi is married to his beautiful wife Laura, with whom he has 2 children Danny and Jillian. In his spare time he travels, and spends time with his family. Meghan Barrett is the newest member of the team at A Reason to Smile. Meghan attended Fortis Institute in Lawrenceville, NJ during the 2013-2014 session to study dental assisting. She currently attends Mercer County Community College with a major in Biology. 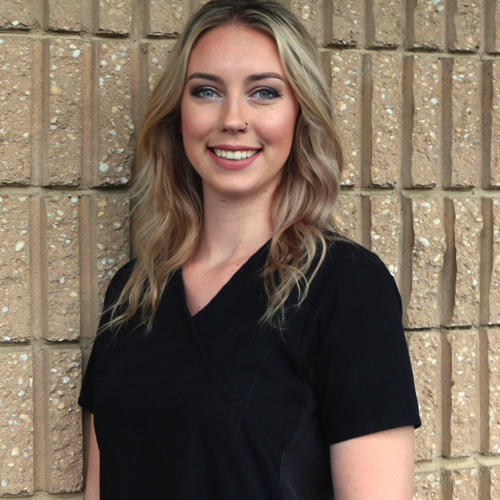 She passed the Dental Assisting National Board for Radiology, and received her x-ray license in March of 2014. In Meghan’s spare time she enjoys reading, writing, photography, make-up, and spending time with friends, and family. 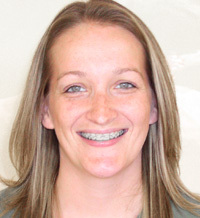 Lucy recently joined the team of A Reason to Smile Dentistry in May of 2015. After being in the beauty industry for over 13 years she wanted to challenge herself with something completely different, yet remain in close contact with the public. 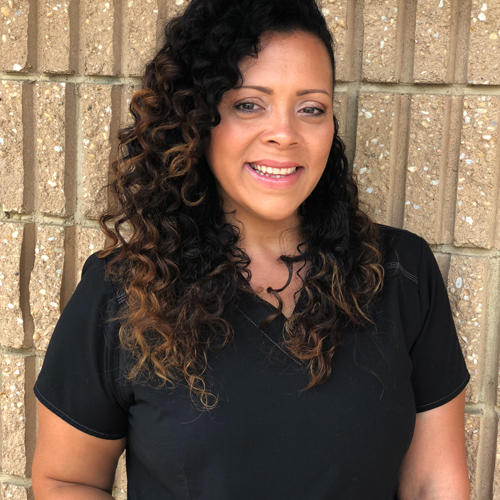 She prides herself on being a people person, who will always go above and beyond to insure that our patients receive great care and personal attention. In Lucy's spare time, she enjoys spending time with family, going to movies & fleamarkets, working on photo-shoots, and shopping for make-up.